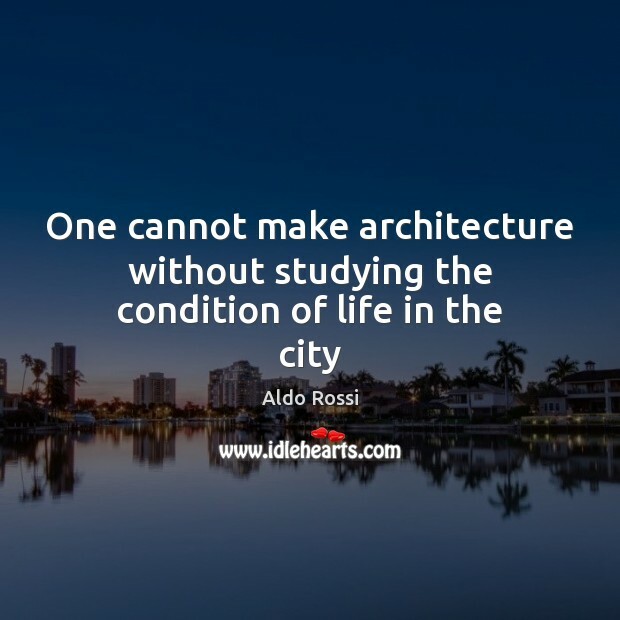 Enjoy the best inspirational, motivational, positive, funny and famous quotes by Aldo Rossi. Use words and picture quotations to push forward and inspire you keep going in life! One can say that the city itself is the collective memory of its people, and like memory it is associated with objects and places. 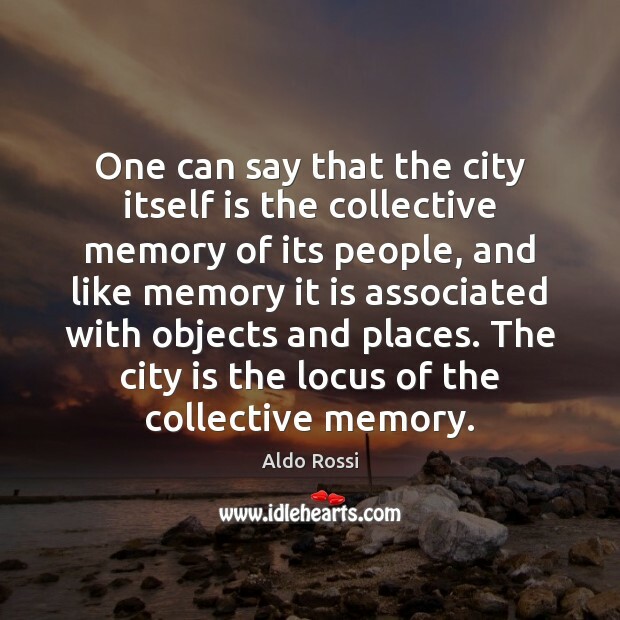 The city is the locus of the collective memory. 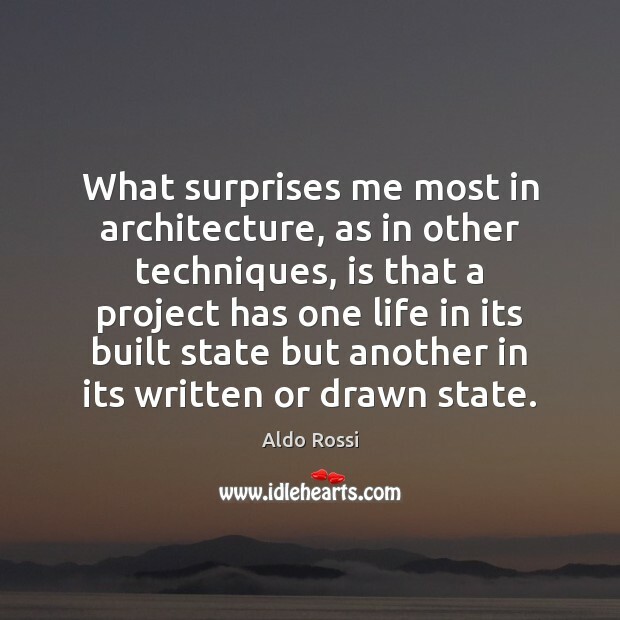 What surprises me most in architecture, as in other techniques, is that a project has one life in its built state but another in its written or drawn state.